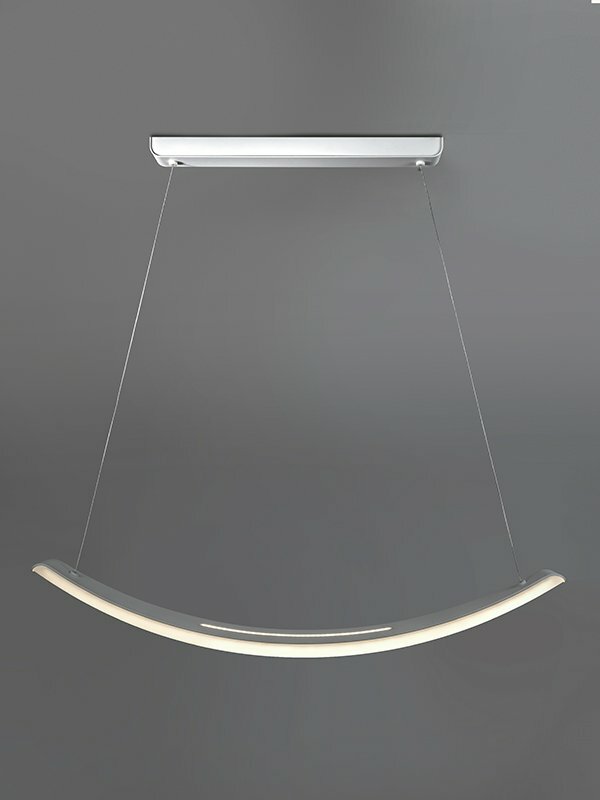 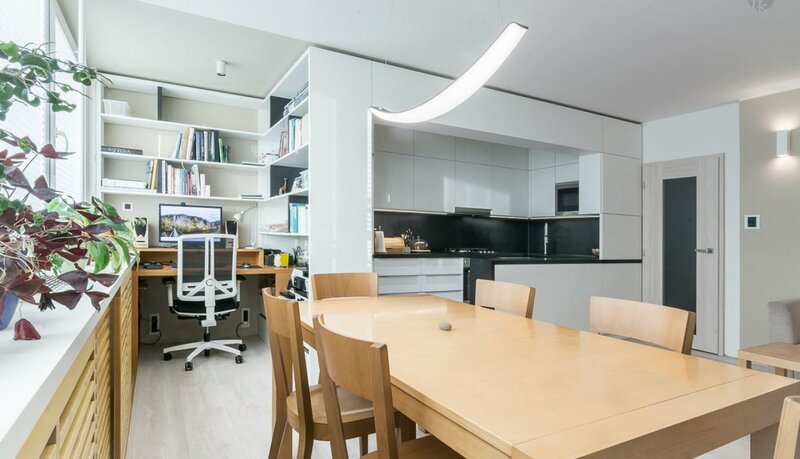 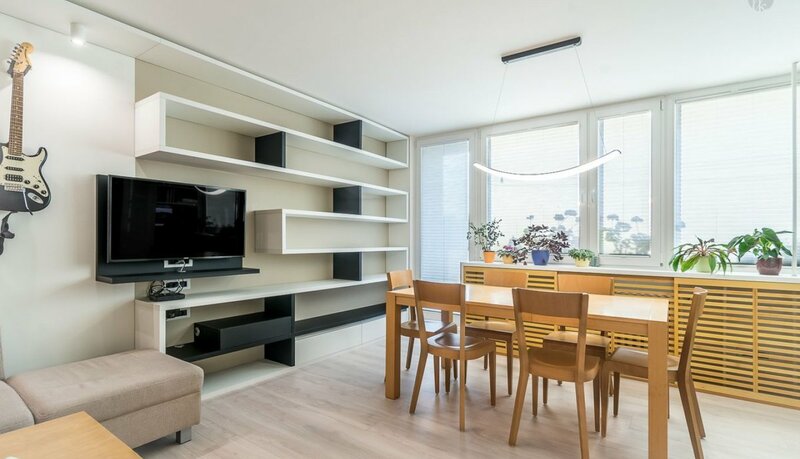 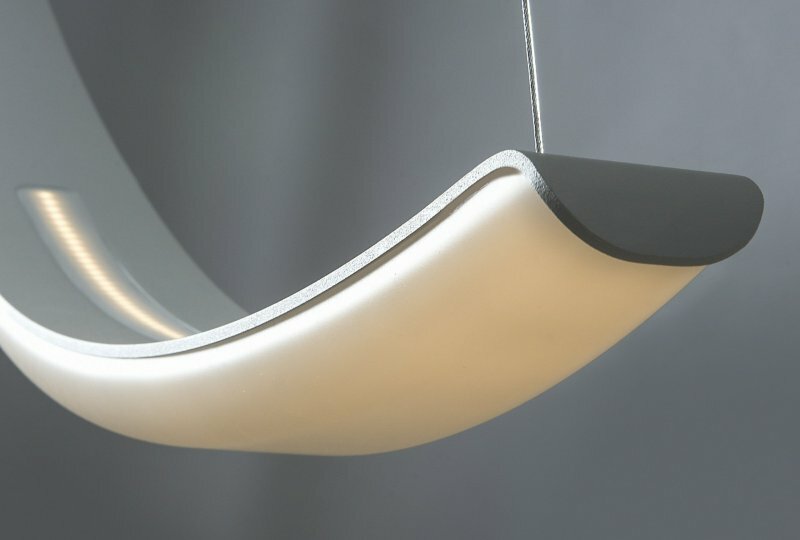 ﻿Bent is a designer luminaire for all spaces you want to give a fresh, unique air. 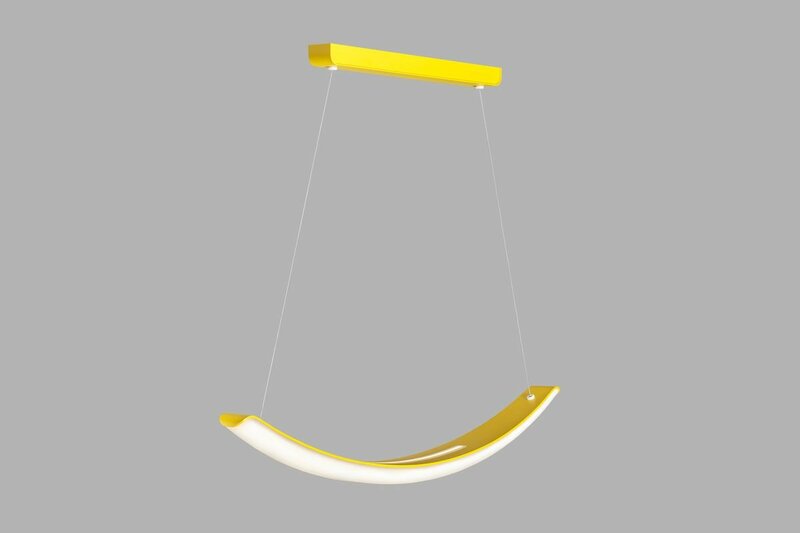 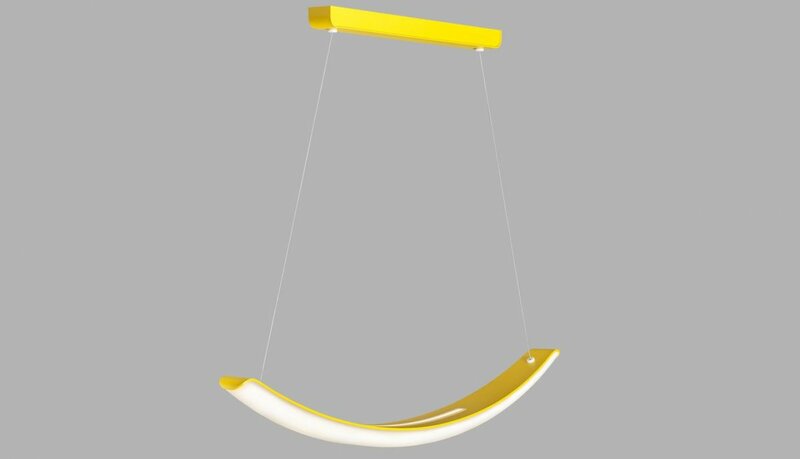 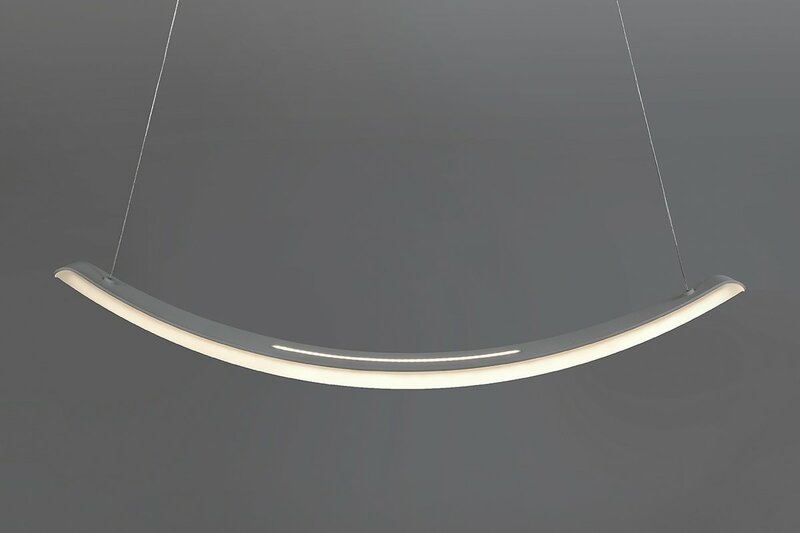 The lightweight and playful appearance in the shape of a smile in the interior LED lighting was designed by Simona Hrušková. 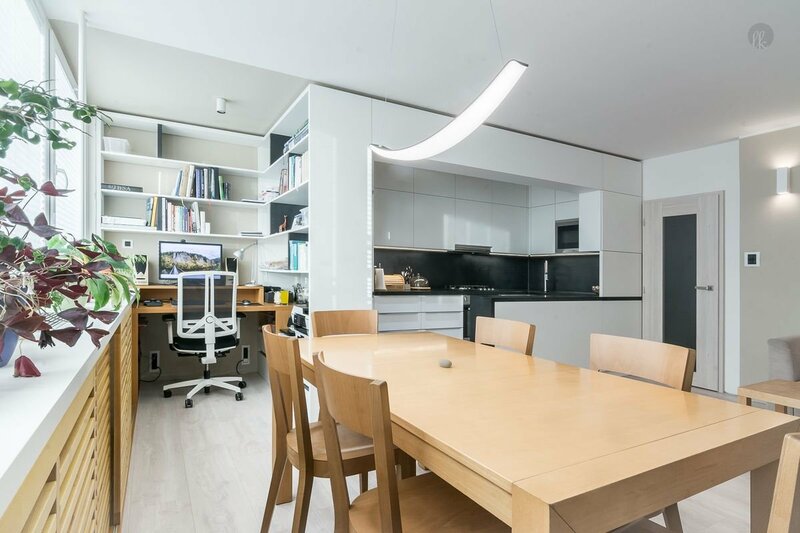 Direct-indirect lighting creates a pleasant atmosphere, whether you are in a café, restaurant, reception or at home. 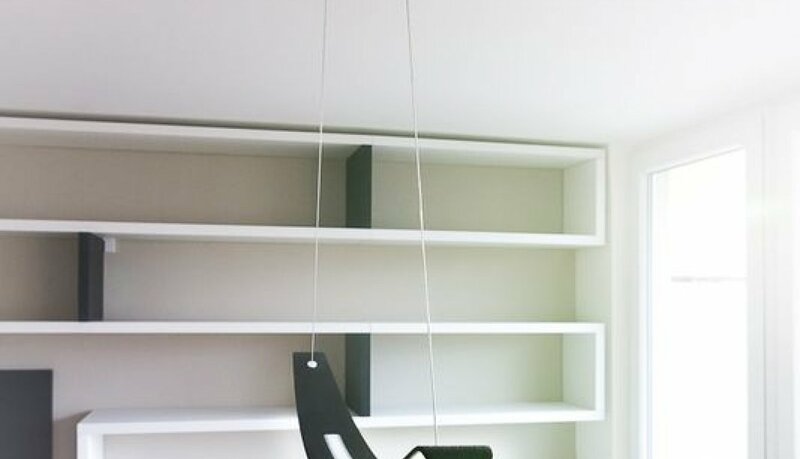 ﻿The power supply is thoughtfully hidden in suspended cables, respecting the space and appearance of the luminaire. 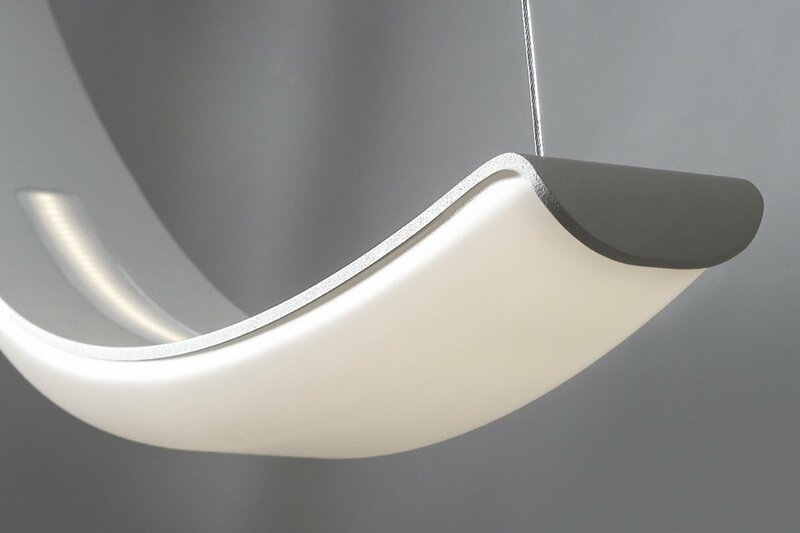 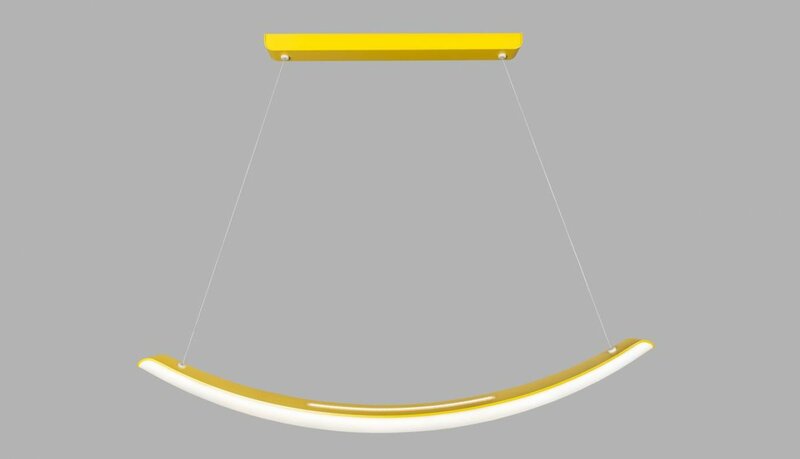 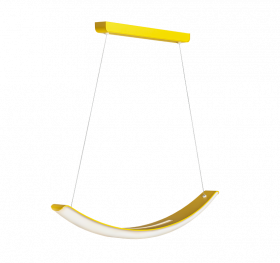 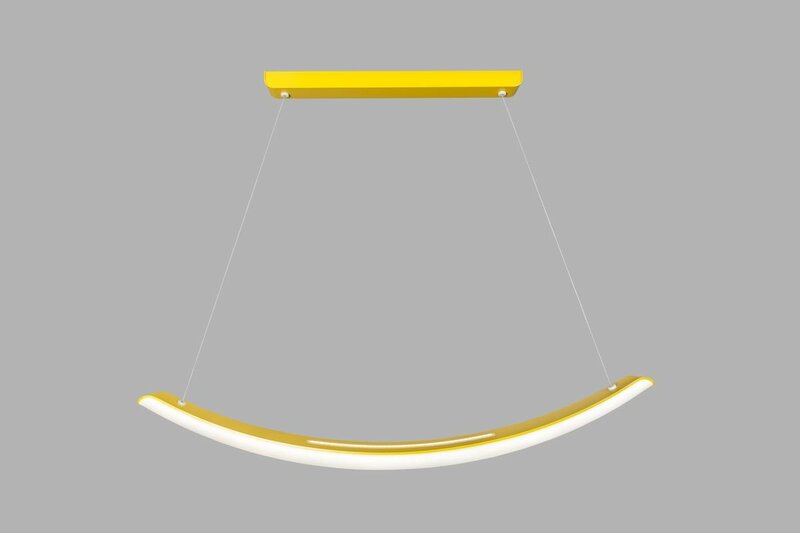 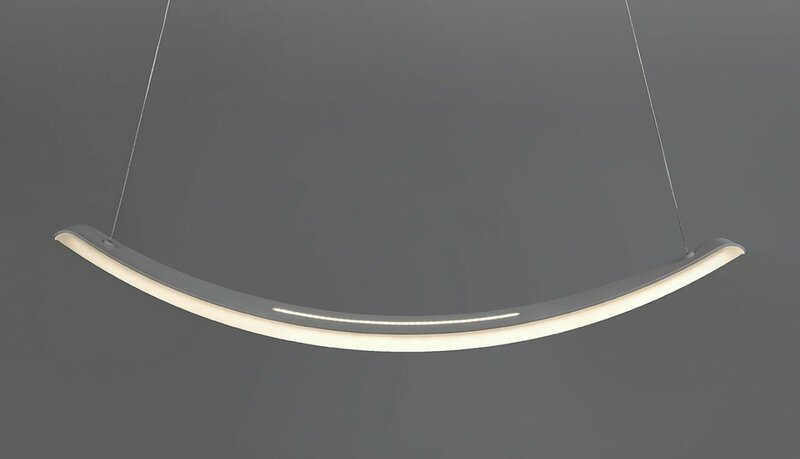 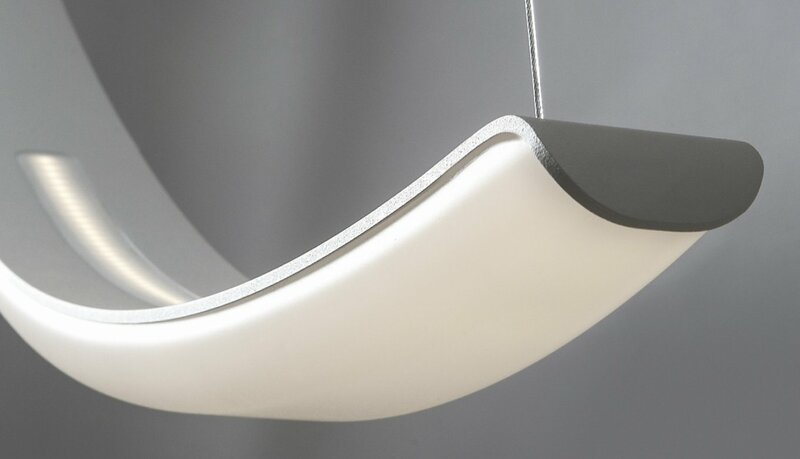 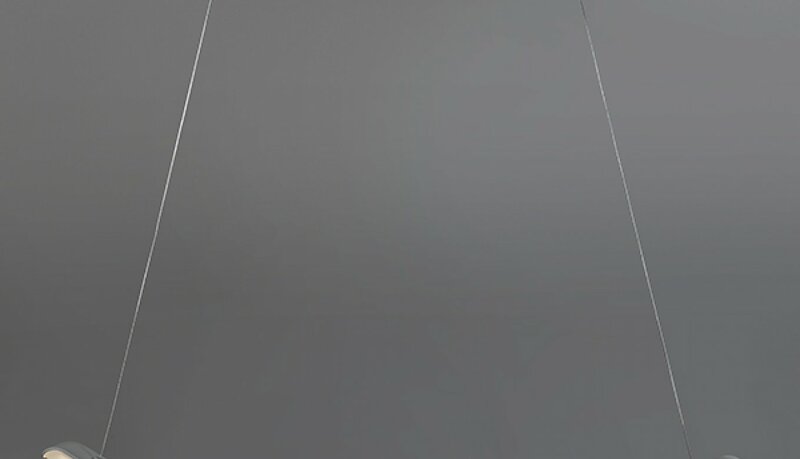 The Bent luminaire can be combined thanks to the wide range of color profiles. 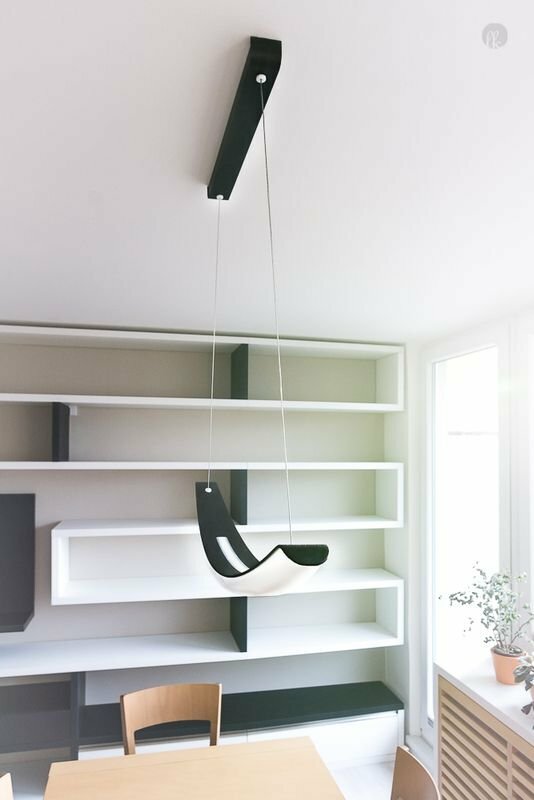 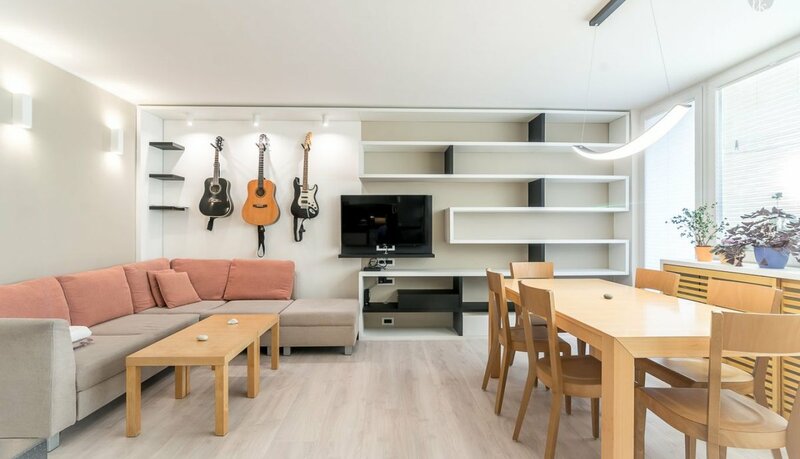 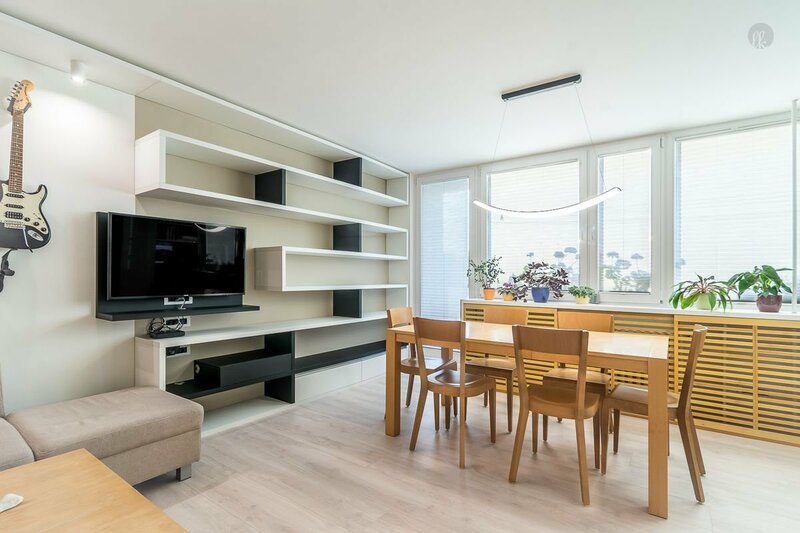 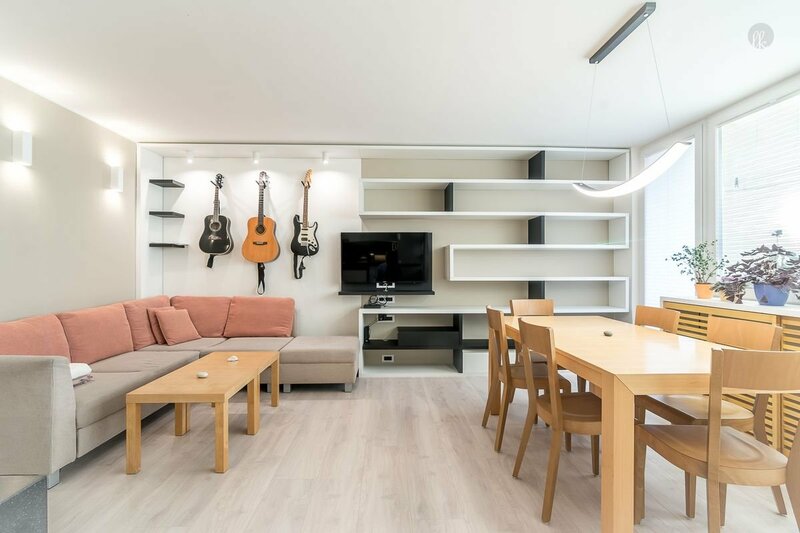 You can use them alone in interiors, or put them together in different spatial patterns.